A prompt coronary angiography was performed within the first 24h. LAD analysis by OCT was performed. 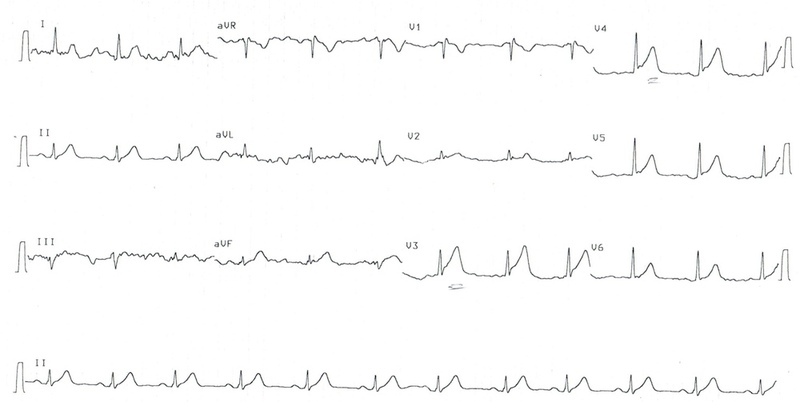 Transient STEMI related to acute proximal LAD reversible occlusion. Proximal LAD lipid plaque rupture with thrombus embolization in 1st Dg and distal LAD.